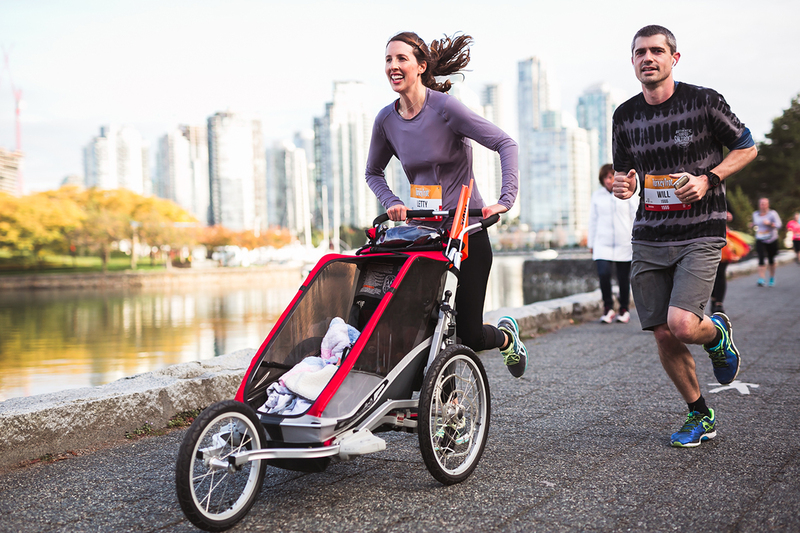 The Granville Island Turkey Trot Kids Run invites kids to experience race day excitement, a day before the 10KM. 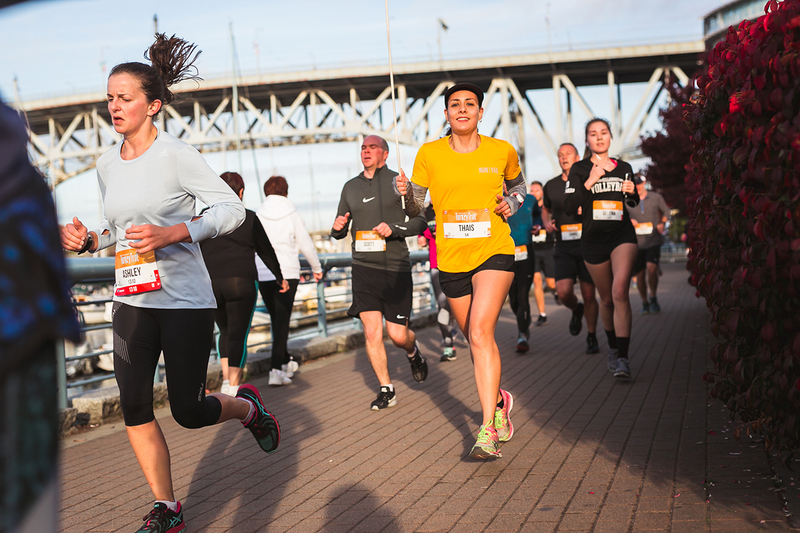 This run inspires kids to get moving, make healthy choices, and feel confident. 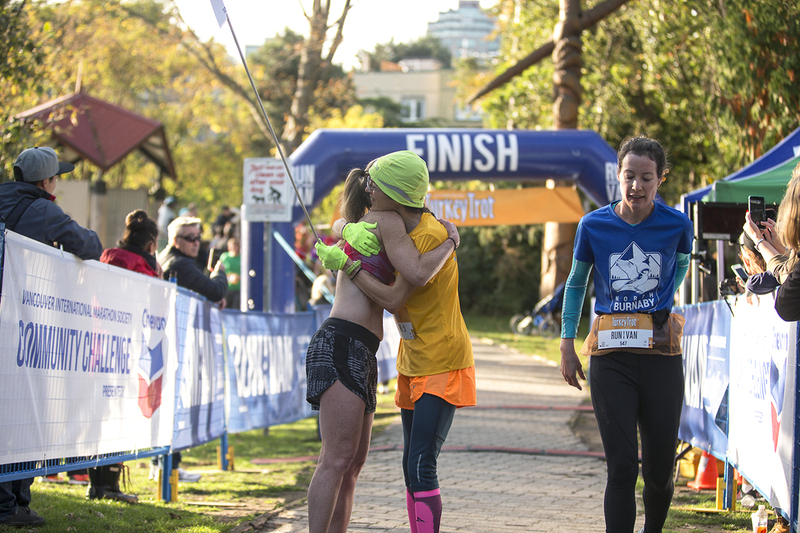 Each child receives a finisher ribbon, snack, water and fun post-race activities. 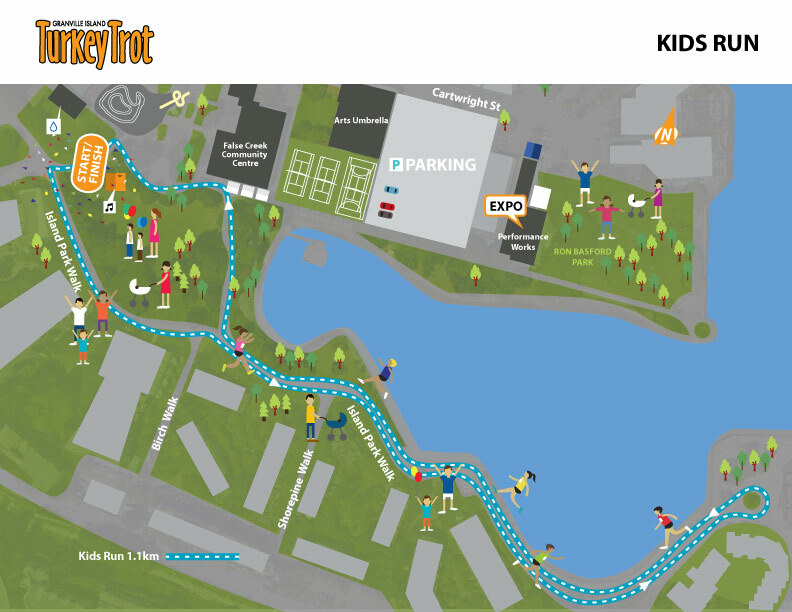 Online registration for the Kids Run coming soon. 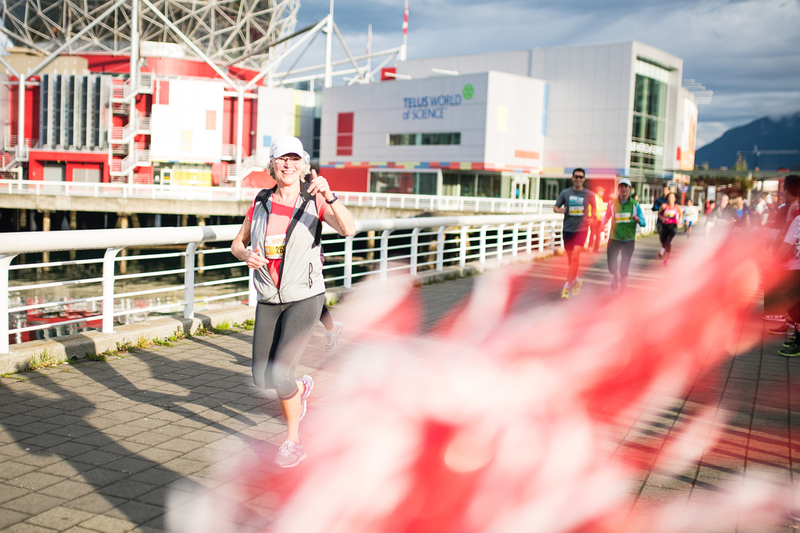 Limited onsite registration is available at Package Pickup and on run day, Sunday October 13. 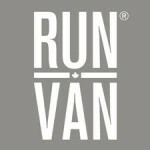 Please follow for up-dates @turkeytrotrun @runvancanada or Email Subscribe. 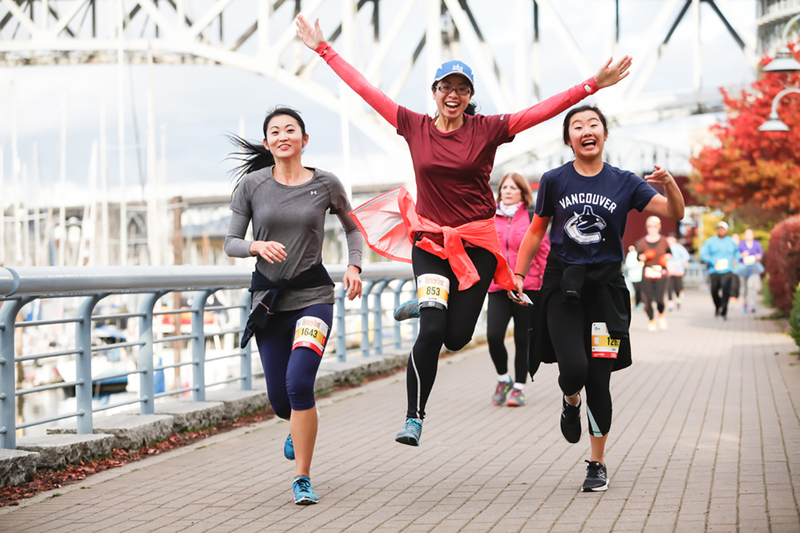 Exciting Granville Island Finish Line with music, food, and more! 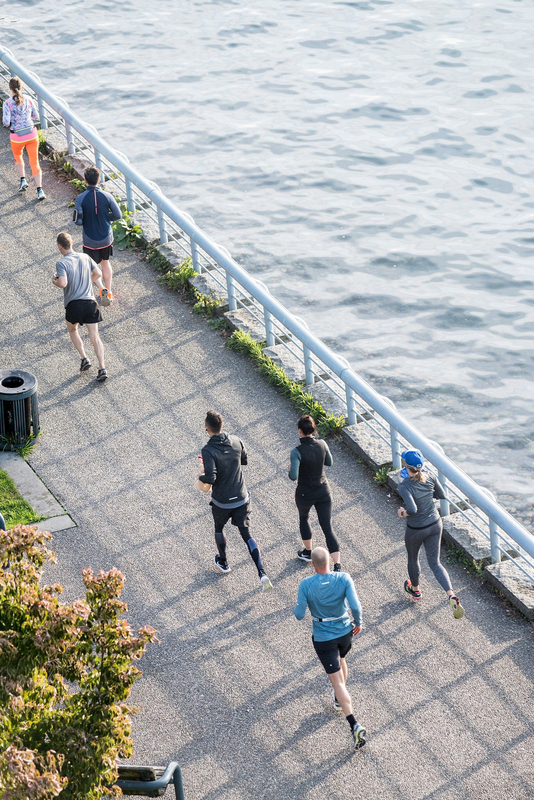 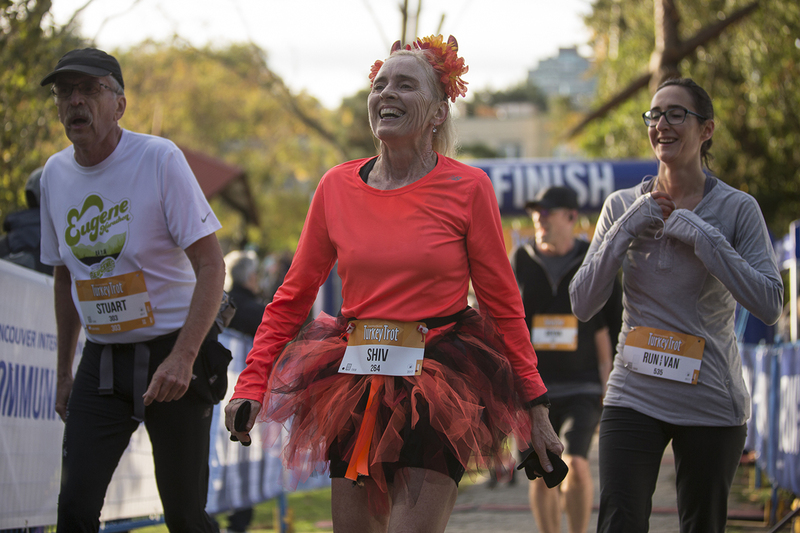 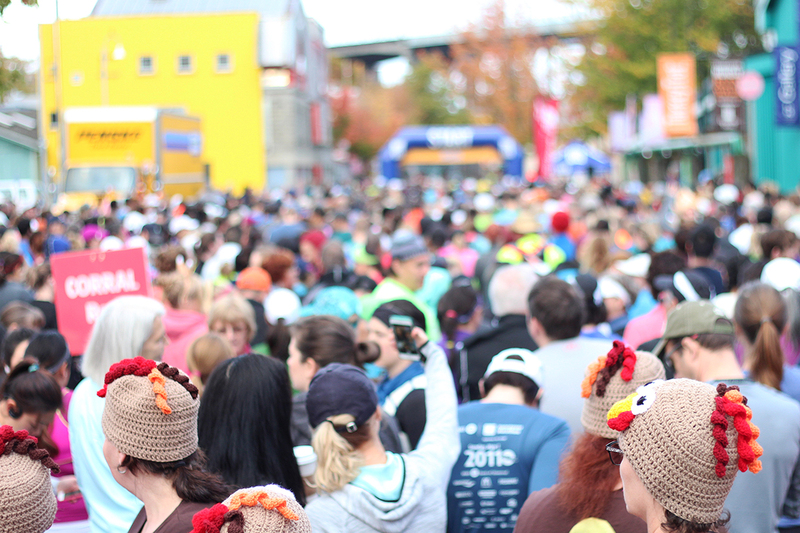 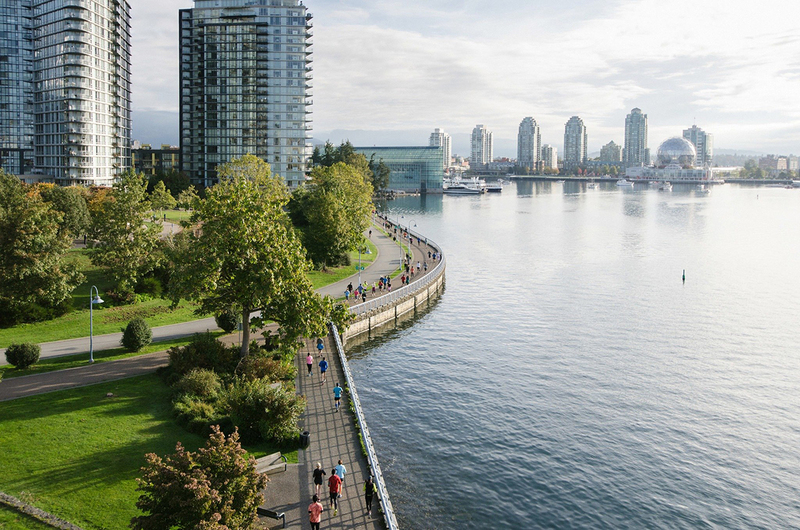 For more information about the Granville Island Turkey Trot 10KM click here.